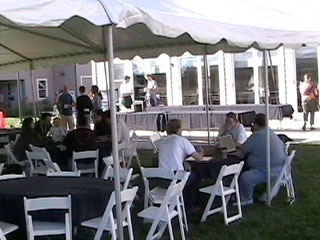 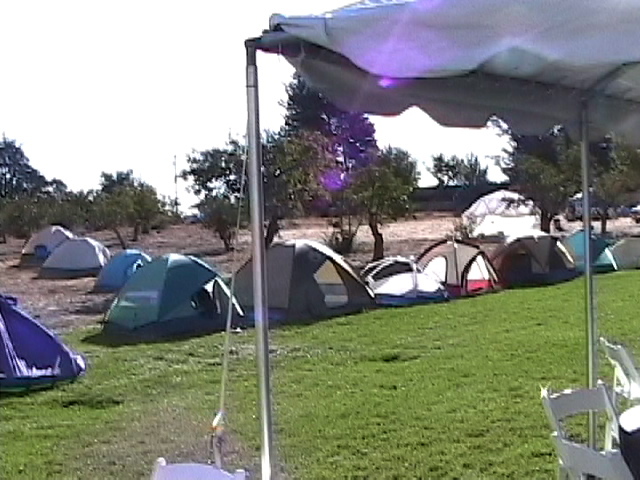 These are just a few little clips from Foo Camp. 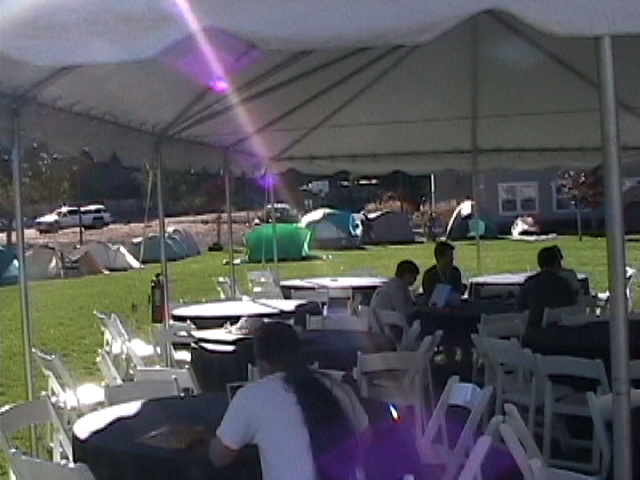 The second movie is just of the Tent City (Small - 3 MB) that people had going on in O'Reilly's backyard. 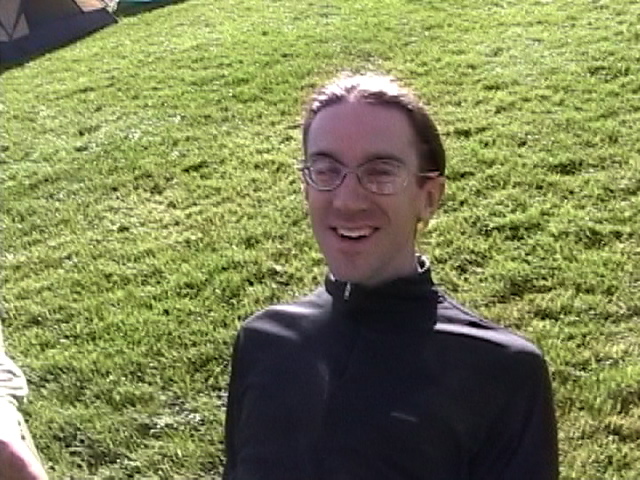 This footage was shot on October 12, 2003.